Two brands of patio chairs have been issued under a recall. The La-Z-Boy Kayla swivel dining and lounge patio chairs are sold at Sears. According to the Consumer Product Safety Commission, the chairs pose a fall risk. There have been 16 reports of chairs breaking, but no injuries have been reported. "The base of the chair can break during normal use," according to CPSC. 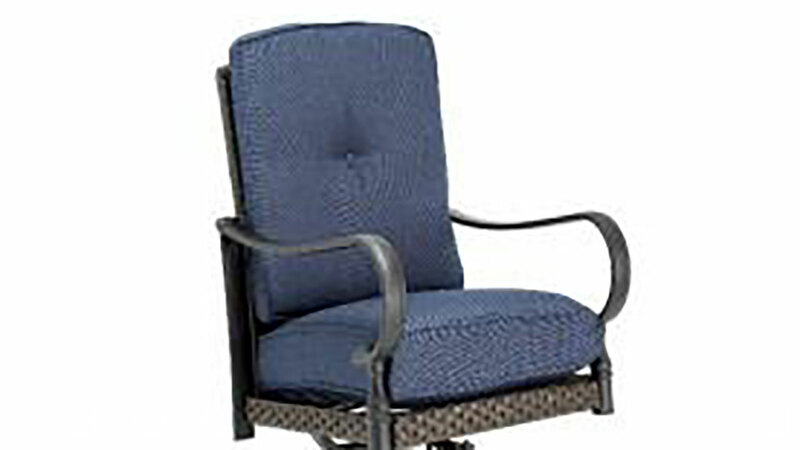 Another patio chair under the recall is sold at Lowe's. It is the allen + roth brand Stafford model and Garden Treasures brand Lakeview model bar chairs sold in sets of four. "The legs can become detached from the center post at the weld, posing a fall hazard," according to CPSC.